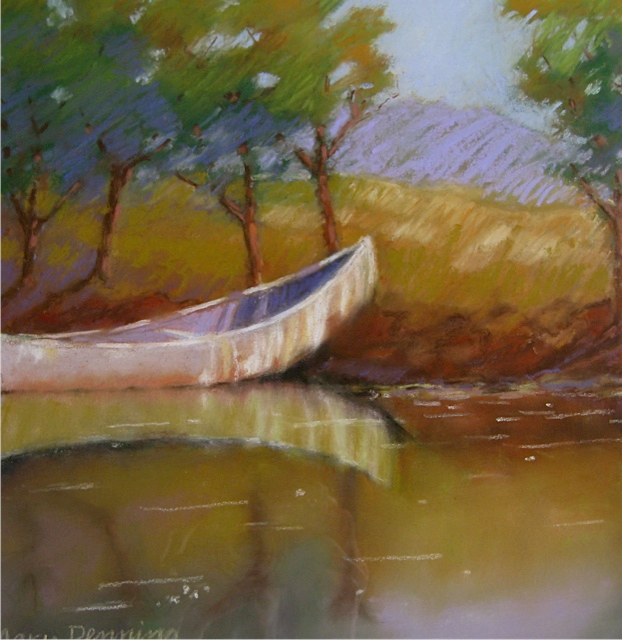 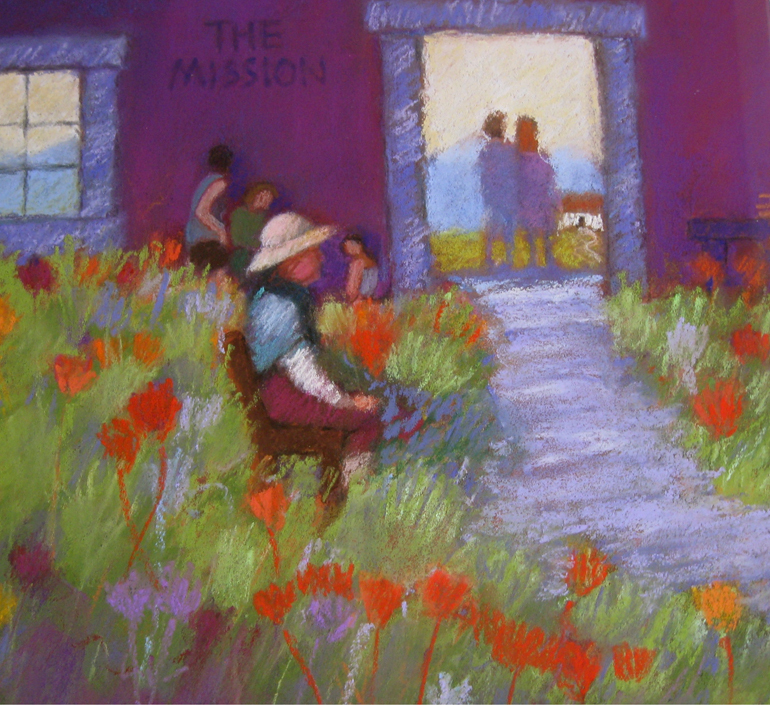 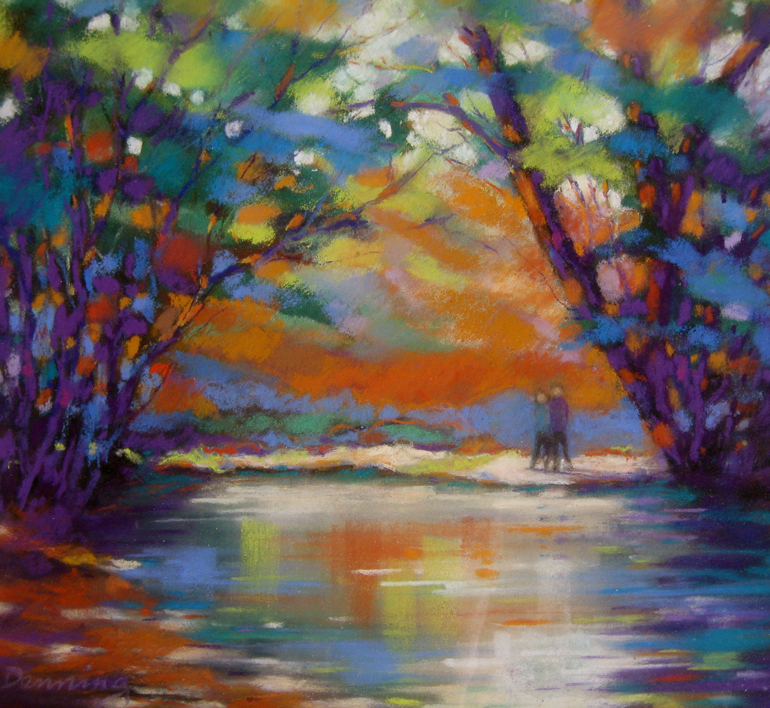 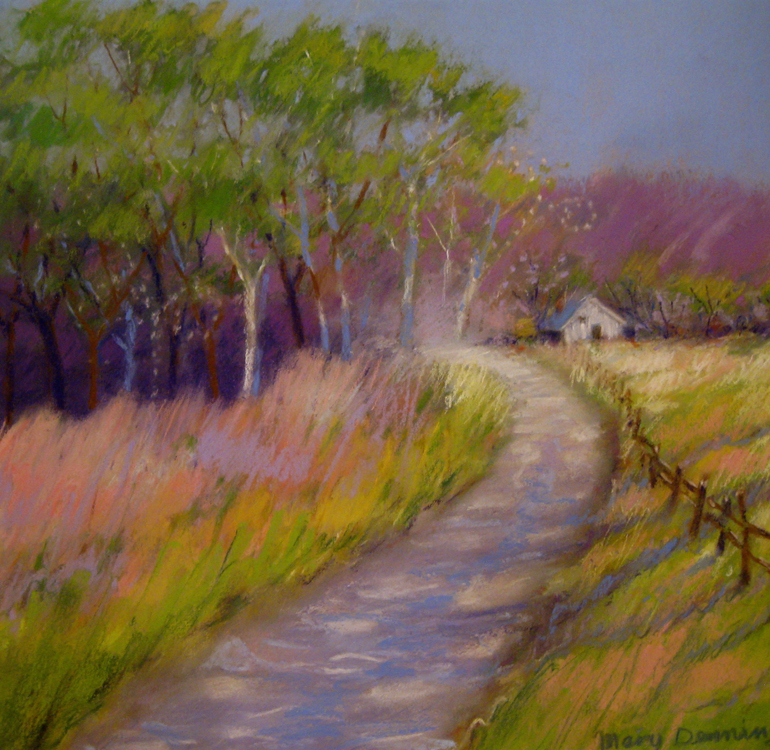 Mary enjoys painting landscapes, portraits and still life using subject matter that is meant to evoke a sense of intimacy, warmth and community. 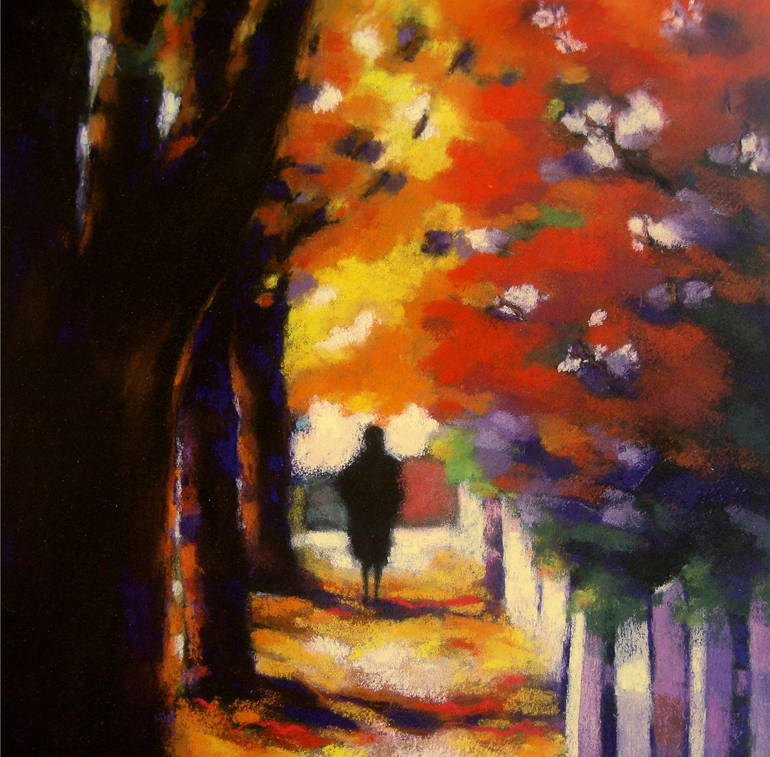 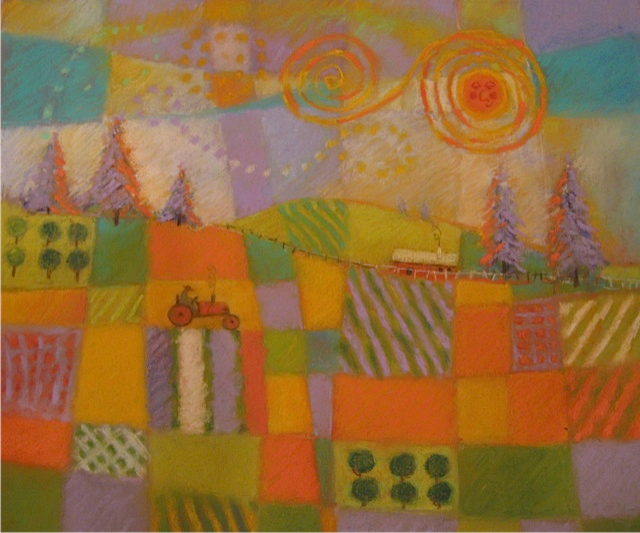 She has also done works portraying family members, and especially enjoys doing commissioned works. 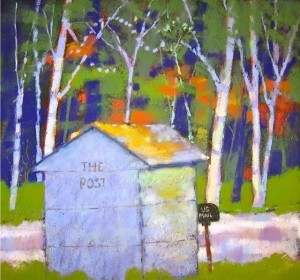 She was a member of ‘TAG’, the art group of Spokane prior to moving with her husband to western Washington, and is currently a member of the Northwest Pastel Society. 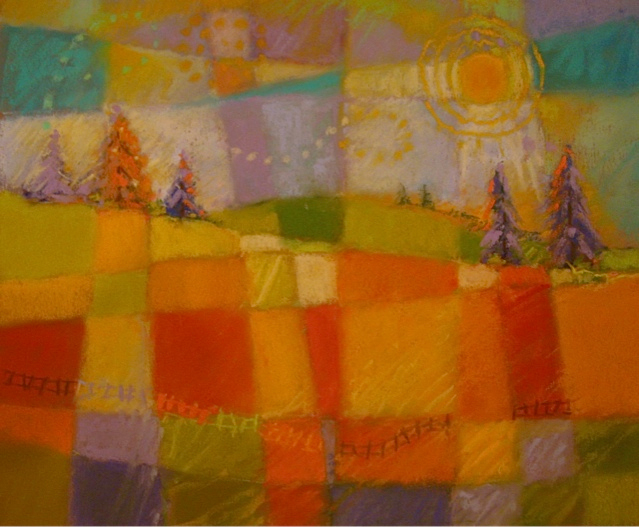 She has won numerous awards for her work, and her paintings have been displayed in galleries and shows throughout Washington and Oregon.